Note Read: its a 1st generation 1156 socket based MotherBard which is support only 1St Generation i3,i5 and i7. image and specification may change as per availability. 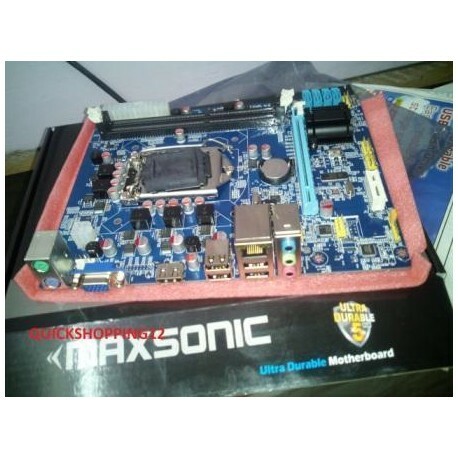 Please contact me before buy this MotherBoard if you are not sure about your processor. if you are sure that you have 1st generation processor then you can Buy it. Support 1st Generation i3,i5 &i7 processor only. 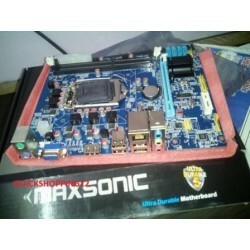 Brand Name: This is not an intel original MotherBoard (intel was discontinue this motherboard 5 years back). It may Gsonic,Esonic,G,kook,smart or consitent or its depend upon Box. 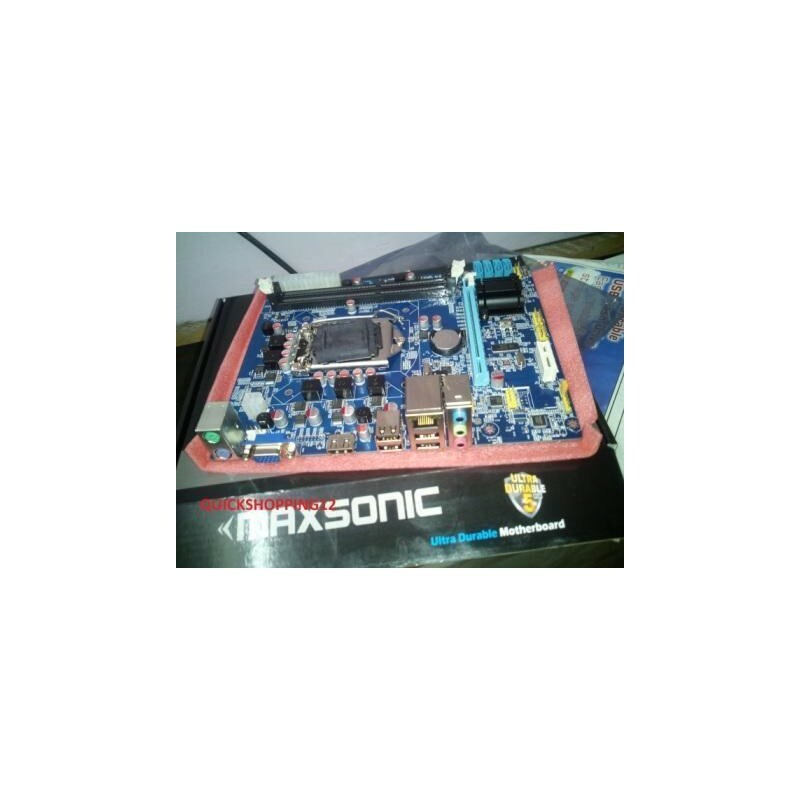 you will receive Complete Driver Disk / Back panel .Its OEM MotherBoard But we provide Box with MotherBoard.